This section is about the building of Winfield Hill's AMP-70 project. 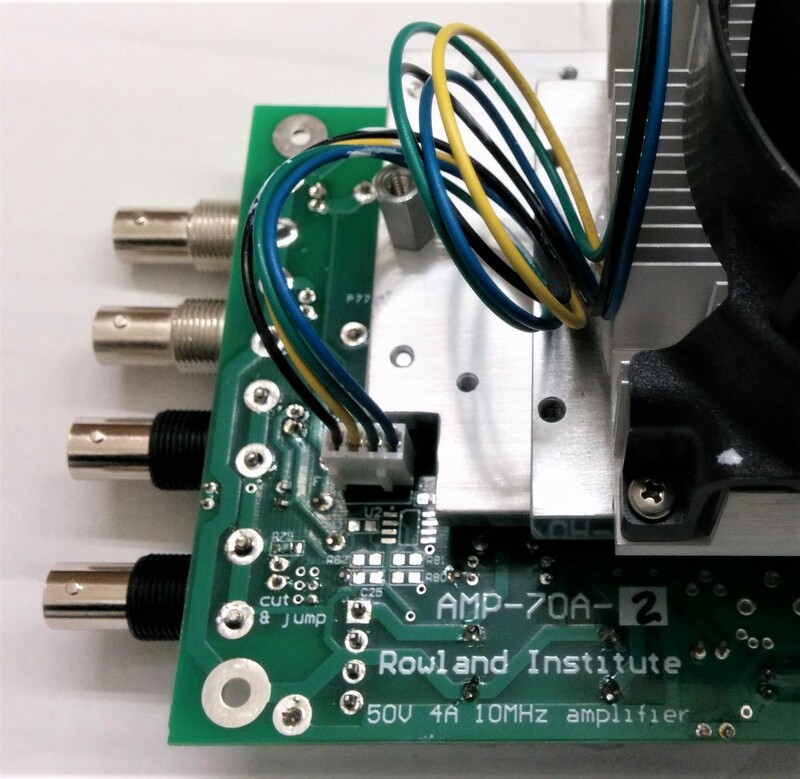 AMP-70 is a test and measurement amp, that looks innocent enough as a 100W audio power amp, but with a large signal bandwidth of minimum 5MHz! This amplifier has been designed by Winfield Hill (of Art of Electronics fame) for electromagnetic field experiments. We audio types have another use for it: driving power supply regulators with a combination of DC and AC to measure things like PSRR and Zout as a function of frequency. AMP-70's 5A, 50V ouput capability will cover pretty much all audio power supply regulators out there. 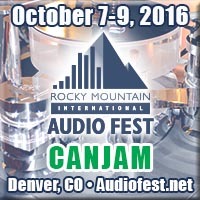 Consider this as a build thread - I will expand and amplify the page as I and others progress in completing, testing and using this amplifier.